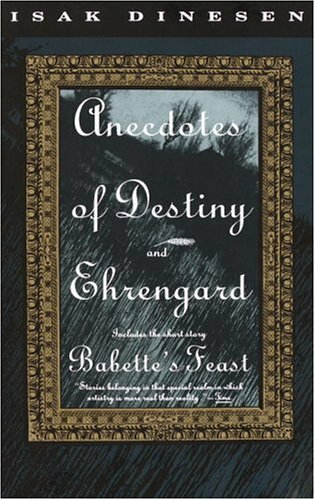 I mentioned “Babette’s Feast” in the first post. This entry was posted in Poetry/Literature by Jennitulippa. Bookmark the permalink.